Kitty believes her only chance of survival is to make her head rule her heart. For his part, Ledbury has spotted a spark in Kitty and sets out to woo her. But as Kitty begins to succumb to his seduction, Ledbury’s past starts to catch up with them. 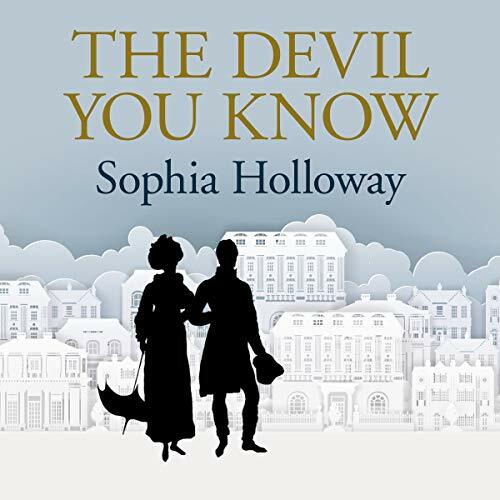 The Devil You Know is a traditional Regency romance by Sophia Holloway. 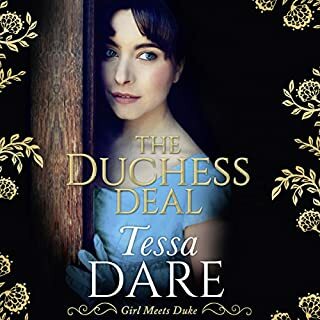 A confirmed Rake, neither the Earl of Ledbury nor his reluctant new bride are expecting that their marriage of convenience will lead to romance. And yet, through their tentative friendship comes a burgeoning fondness to which both Lord and Lady Ledbury must learn to respond. The Devil You Know follows the newlyweds as they explore married life, their own feelings, and each other. 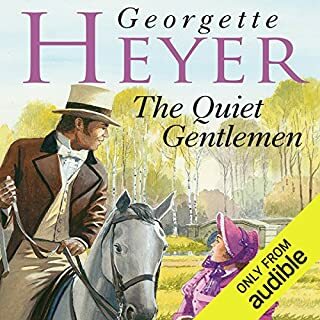 From the moment I first listened to the sample I was excited to begin this audiobook. The narrator, Matt Addis, brings it to life with such liveliness and vibrancy that I settled into it immediately. 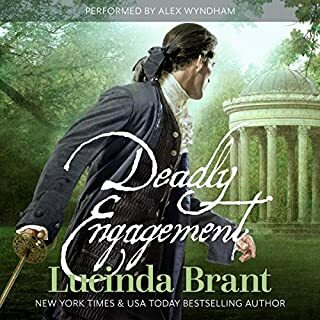 The voices for each of the characters felt just right, and he handled the rapid switching between characters with aplomb. 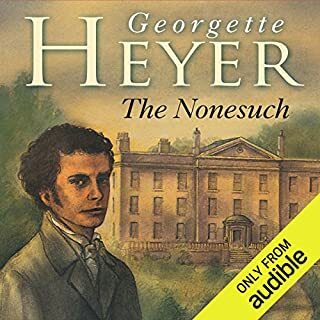 His narration was well-paced, emotive, and a joy to listen to. I will definitely seek out more of his work, for his company has been a pleasure, and I could easily have listened to him for twice as long. 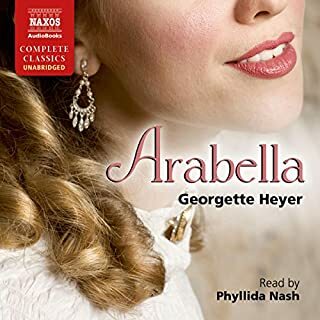 His voice welcomes the listener into the story, and helps to imbue the characters with personality from the very first page. 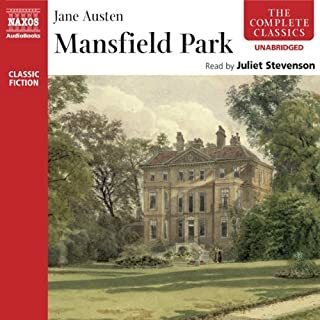 It is easy for a traditional Regency to feel staid due to the constraints of the formal language and cultural practices. 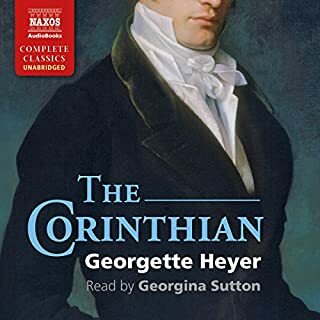 So much so, in fact, that in contemporary Regencies it has become commonplace to use sexually-explicit storylines as an excuse to cast off the expectations of the era and break down the barriers between the central couple, but this book does not fall into that trap. The characters feel authentically of their time, but the energetic narration makes it a little more accessible. Many traditional Regencies are marketed as ‘sweet’ romances, but despite the lack of bodice-ripping The Devil You Know is far from saccharine. The Earl in particular is a man so unapologetically flawed as to almost be unlikeable, in that infamous Darcy-ish fashion common to rich men in a time when they were indulged a great deal and held accountable for very little. Yet there is a depth to the characters, and a vulnerability to his in particular, that makes him endearing. 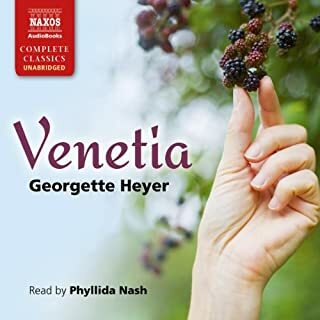 The talents of the author and of the narrator combine on this score, and I am delighted that I listened to the audiobook version, for the performance was impeccable throughout. 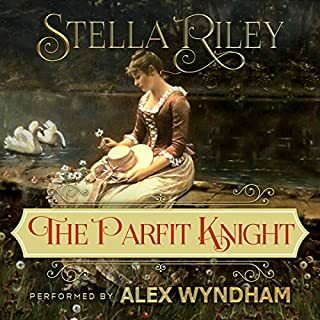 It very much felt as though I was listening to the best possible version of the story, brought to life by the joint creative process of author and narrator to breathe life into the characters. 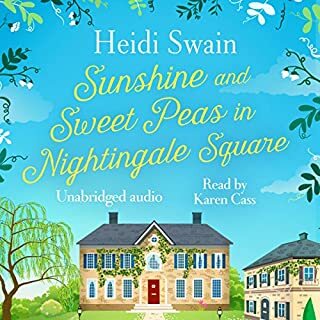 I seldom warm to a narrator or new author’s world as swiftly or completely as I found myself settling in to this one, and am very glad to have been introduced to it in time to anticipate the release of the author’s next. 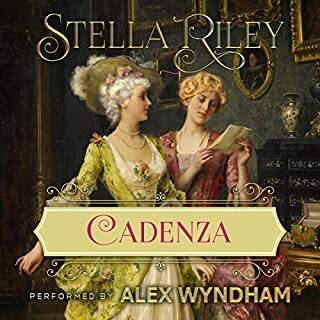 Having once drafted a Regency of my own – abandoned for an inescapable sense of being far too generic – I am always overjoyed to find one which simultaneously manages to feel like an old friend and a fresh discovery, which The Devil You Know achieves. It is undoubtedly a little formulaic, as novels in this genre almost always are, but for many that is part of their appeal. 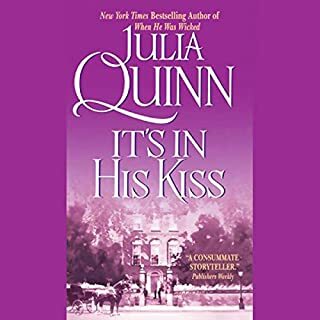 There is a comforting familiarity to each of the most common romantic tropes, and the enjoyment comes from meeting characters whose journey you wish to follow to its expected conclusion. 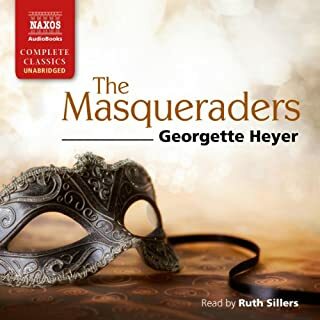 The Devil You Know balances the progression of the relationship between George and Kitty with the required roadblocks and frustrations well, compelling the listener to remain with the story as their happy ending hovers ever so tantalisingly out of reach. 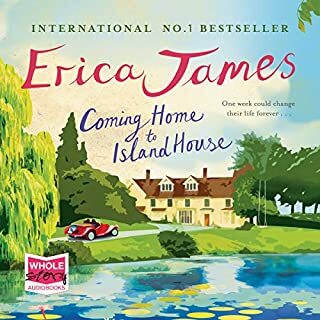 I felt that the book could have done with being an hour longer, to have better explored the tangle which ultimately led to the couple’s reunion, for it did feel a little rushed. I do not begrudge the time that was spent on other things, but did feel that the last hour or so packed rather a lot of important revelations – and realisations – into very little time. I would have liked to see Lord Knowle used a little more subtly in the beginning, for he was a little too obviously up to something nefarious, and it all came together rather abruptly. It did not spoil the story, however, and the other supporting characters were all much more favourably conceived. 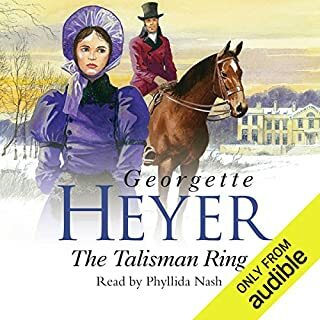 It has been a while since I listened to an audiobook that I was either so excited to recommend, or so able to vividly picture the people whom I was most certain would also enjoy it. 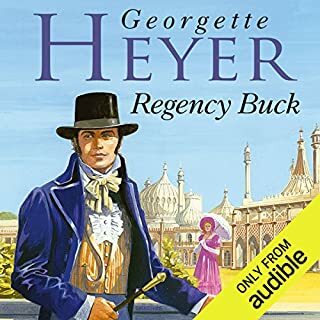 Anyone who likes Georgette Heyer and is content to listen to a romance which leaves its most sensual scenes in the reader’s imagination is likely to deal very well with the Ledburys. 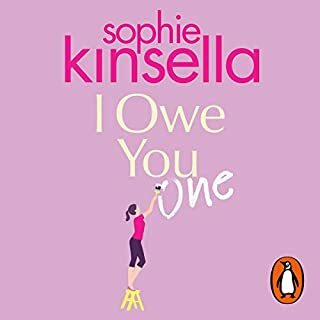 The Devil You Know was a thoroughly gratifying tale of love, friendship, and redemption, with which I was sorry to part at the end and which I know I will return to again. 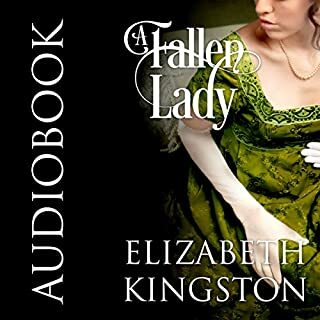 Good regency , I did feel the middle was a little longer than necessary and the end felt rushed but still happy to have this book.